The last thing you want to do is have ten minutes to get ready for an event and make a mistake with your makeup! It always happens and results in a low mood throughout the day, which is really not a pretty sight. However, it’s easy to avoid the main errors once you know how, which is why today you’re let into some of the five common mistakes made and ways to avoid them. Liner and lip color looks ever so exquisite, but only when it’s done right. Otherwise, you have given yourself a messy look if your lip liner is much darker than your lip color. 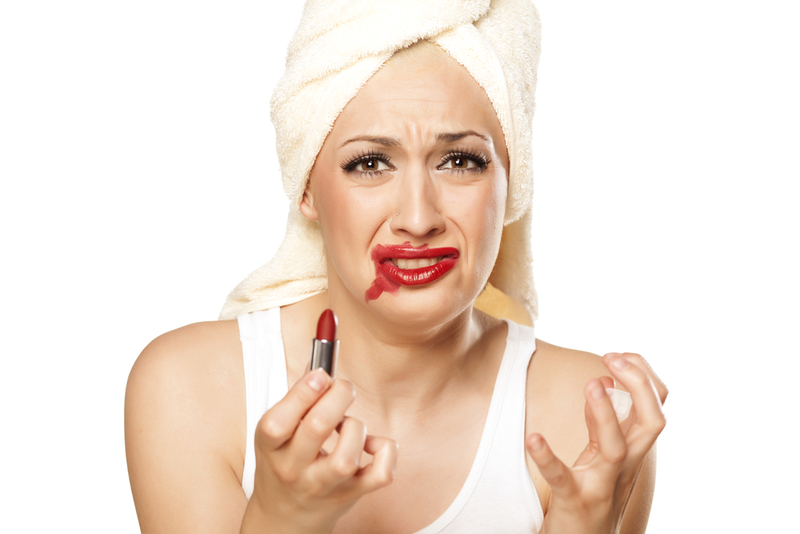 This can be avoided by precisely matching your lip liner with your lip color. If you are not 100% sure, then always use a lighter colored liner to that of your lip color. The second, most common mistake has to be the very long eyeliner line. This happens a lot as exquisite eyeliner requires a steady hand in order to be applied properly. Extending the line too much should be fixed by drawing another line above the eyeliner you already have on. Once you have done this, tilt the corners upwards and you have given yourself a gorgeous cat eyes look. An obvious foundation line around the jaw area clearly shows you are wearing foundation, which looks more like a mask. This happens a lot and turns out to be a very embarrassing situation. This can be avoided by selecting the correct color of foundation and by wearing it in a light atmosphere. Another top tip would be to apply some foundation to your neck; carrying on from your jawline so it gorgeously blends. Using the Swisspers Cosmetic Sponge is recommending if you wish to achieve a smooth and gorgeous blend. 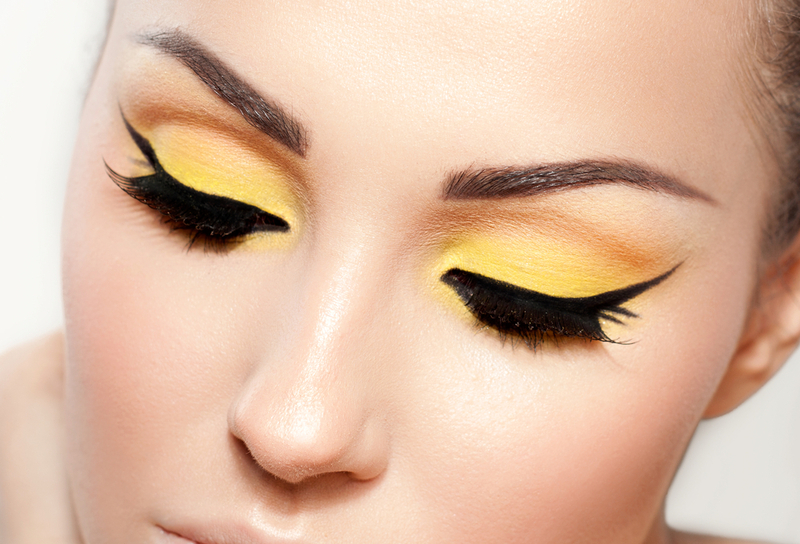 Everyone wishes to apply the perfect mascara to give their lashes that bold and graceful look. However, whilst trying to achieve this look some go overboard, which results in clumped up lashes. To get the perfect look when applying mascara you should start from the lash line, move to the left and right, then upwards. This results in an even application as you are beautifully separating the lashes. Blushed cheeks look ever so lovely and give your face a graceful glow. In order to achieve the healthy glow it’s important you use a big makeup brush, which blends well. One thing you must avoid is making your blusher appear really harsh, which only happens when you use a strong hand. A delicate makeup such as blusher should be worn using a top quality blusher brush. Starting from the apple of your cheeks and brushing in a circular motion is highly recommending.